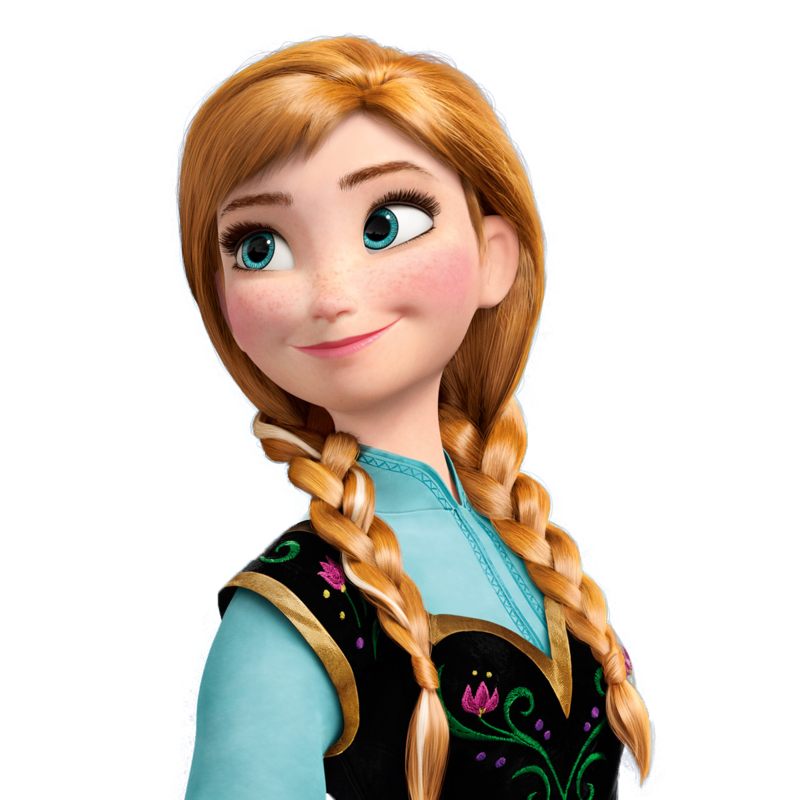 Anna. . HD Wallpaper and background images in the Princess Anna club tagged: anna 2013 animated film disney frozen. 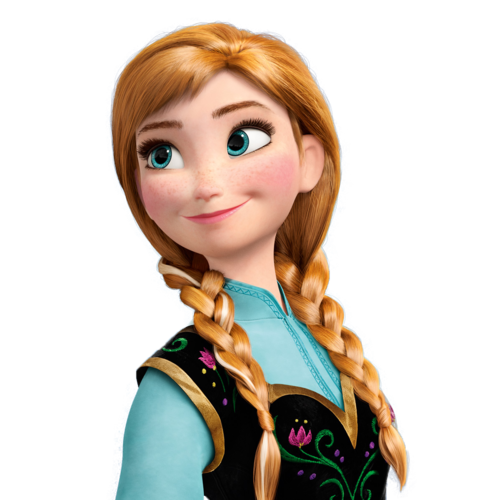 This Princess Anna photo might contain 보닛, 보닛을 찌를, 뚜껑 보닛, 보 닛, and 구멍이 보 닛.